Formula 35*22185 The formula number on the label identifies the ingredients used to make that particular product. Bio Green 347PC is a colorant, or dye. We add dyes to products for a variety of reasons including helping you see where you applied the product, when a product is used up, or for aesthetic reasons. Bio Green 347PC is added for aesthetic reasons – it is used to add color to a bag. It is a product of PolyOne Corp., which is responsible for its contents. SunSharp FD Compost Green is an ink, which is a liquid that contains pigments or dyes to provide color. Inks are designed to adhere to a surface to produce an image or text. 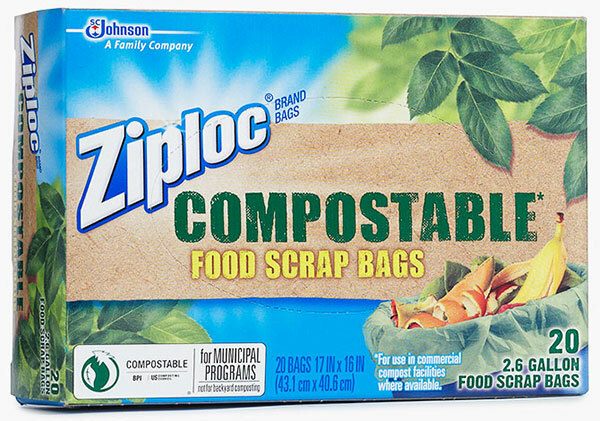 SunSharp FD Compost Green is an ink that we use to print on a compostable bag. It is a product of Sun Chemical Corporation, which is responsible for its contents.